The Crown Chakra is associated with the color violet or white. Which of these two colors you wish to associate with your crown chakra is your personal preference. My preference is to liken the energy and color of this chakra to the violet flame of transmutation which is a blend of both violet and white. A flame that never completely extinguishes itself in your lifetime. Certainly, any of your chakras, including your crown chakra can become blocked or misaligned, but it will not die. Everyone has the ability to gain access higher knowledge. Discovery of truth and wisdom is dependent on the healthfulness of your crown chakra. We use the seventh chakra as a tool to communicate with our spiritual nature. It is through this aspiring vortice that the life force is dispersed from the universe into the lower 6 chakras. It has been referred to as our "GOD SOURCE." But, this terminology might be confusing to anyone who equates God with religious dogma, because of this I choose to call it a spiritual connection or communicator. 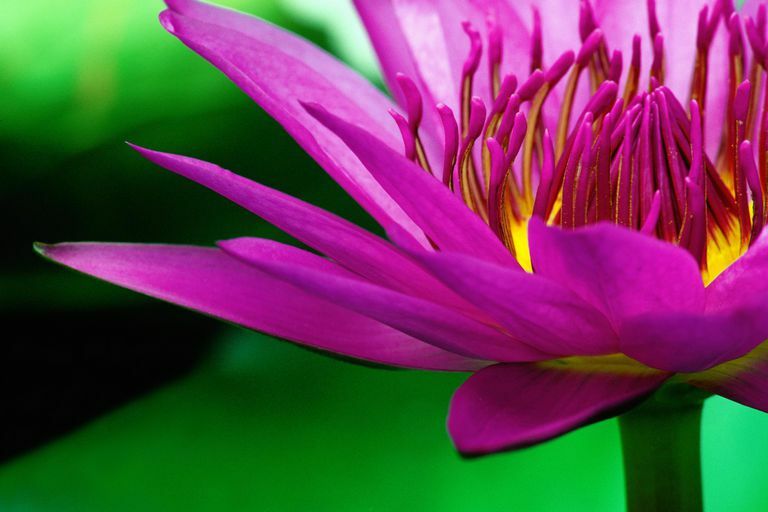 This chakra is often pictured in art works as a lotus flower opening as a means to allow spiritual awakening to occur in an individual. The crown chakra could also be considered the well intuitive knowing is drawn from. Clean Out Your Attic and Rain Gutters - The reasoning behind these physical clean-up chores as a chakra health-maintenance activity is explained in my article Spring Cleaning and Your Chakras. Basically, if you think of the home you reside in as mirroring the alignment of your own chakras then you'll get the gist. The roof and attic of the home corresponds with the crown chakra, whereas the basement or lower level of the home corresponds with your root chakra. Are You Wanting to Delve Deeper into the Complex Subject of Chakras?